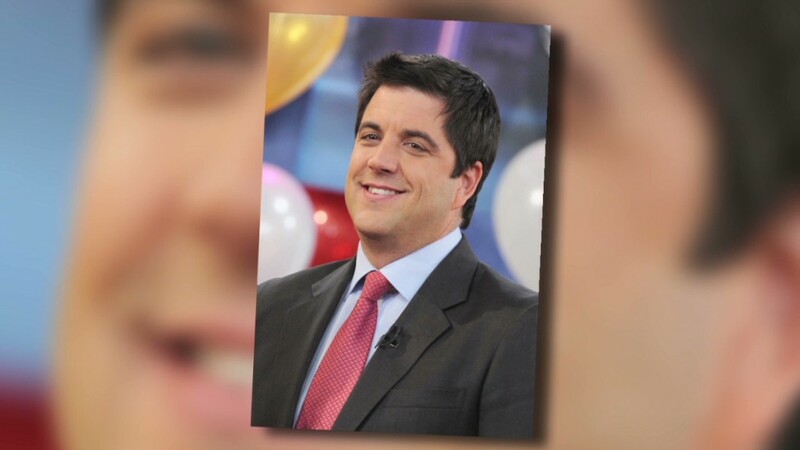 Josh Elliott, who joined NBC Sports in April 2014, is leaving the network well ahead of his expected contract expiration. Television industry scuttlebutt points to Elliott joining Fox Sports, where his former ESPN colleague Jamie Horowitz is in rebuilding mode. But no announcement is imminent. Elliott "has no gig lined up at all," a source close to him said Wednesday night. Some TV executives believe Elliott has the potential to be a superstar. But NBC was simply the wrong place for him. So Wednesday night's announcement ends a chapter of Elliott's career that might have been disappointing, but could have been worse. When Elliott left ABC's "Good Morning America," it got ugly; ABC issued an unusual statement that basically said he was too greedy. It referenced a "significant gap between our generous offer and his expectations." He joined NBC Sports with great fanfare a few months later. His first assignment brought him to the Kentucky Derby. He also dropped by NBC's "Today" show, stoking speculation that he was in line to succeed Matt Lauer someday. But before long it was clear that Elliott was being sorely underutilized at NBC Sports. So Elliott bided his time, occasionally appeared on sports programs and considered his options. In recent months, people close to him said he was excited to contribute to NBC's coverage of the Summer Olympics in Rio in 2016. But instead the two sides "mutually decided to part ways," effective at the end of the year, NBC said in a statement Wednesday night. The Hollywood Reporter, which first reported the news, quoted Elliott as saying, "I'm grateful for the chance to work with the remarkable team at NBC Sports, and appreciate their support as I look forward to what's next."